All students in grades 3, 4 & 5 are welcome to take a part in this weekly, after-school group. Every week the kids have a snack, followed by a fun Bible lesson which incorporates games and service activities. We focus on putting our faith into action through a variety of service projects throughout the year. 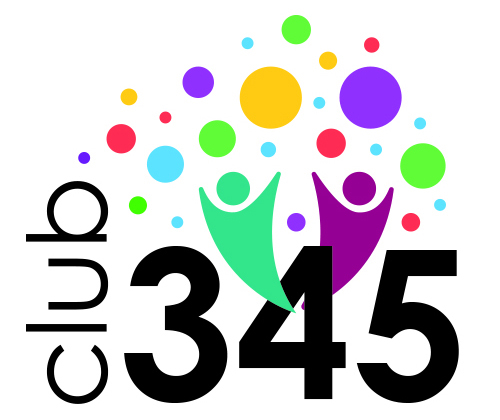 Please plan on signing your kids in and out of Club 345 each week. Contact Brian Mack with any questions: bmack@sewickleypresby.org.